The criticism comes days after Cara Delevingne's recent revelations of sexual harassment by Harvey Weinstein. 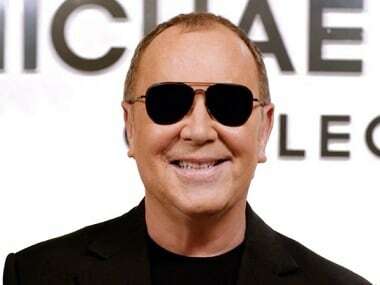 Designer Michael Kors is reportedly buying the brand Jimmy Choo for around 900 million pounds. 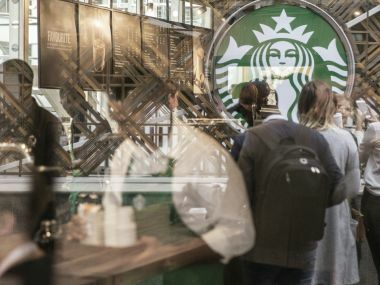 The urban millennials are negotiating with the commodified experience of everyday life. An economy growing at nearly 9 percent has spawned more than 200,000 millionaires. 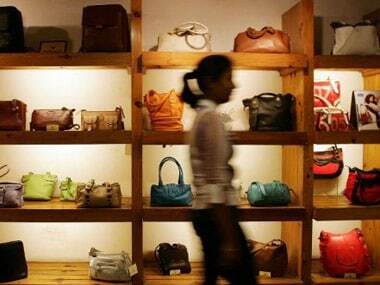 But expensive luxury goods are still to find takers. The reasons range from steep import duties to inadequate infrastructure to regulatory hurdles.